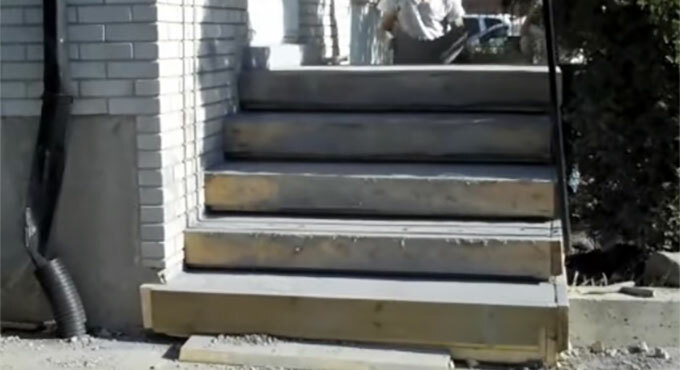 Rob Furtado shows some useful construction tips through this construction video to repair a cracked & peeling concrete porch instantly with a reduced cost. Learn the step-by-step processes to develop and pour a porch as well as some patios and driveways from the beginning. Detailed processes are provided for pouring a cap and stamping it. For making a superior porch construction, the process for concreting should be proper. The ground your porch will rest on must be solid otherwise your heavy porch may gradually sink and develop cracks.